As for Watson’s difficulty reading hand written notes, why not use speech recognition software? Rather than manually editing, doctors & nurses place a microphone near their mouths, and all medical information, comments, observations are noted with speech recognition. Then the recorder just downloads the commentary into Watson, saves it & prints out a copy for the patient’s file. That is old technology, but a medical person should be there to verify the veracity of the text. Oh if it were just that simple. Today there are different camps of concern. Some of us have shifted to no paper at all. We use fully digital input so no need to transcribe written notes BUT there are practices who are not fully electronic and then there are those who dictate but the software is at best terrible. Here is the real problem with IBM Watson. Through the span of the engagement, a lot of human resources are used to input data, analyze data and even correct incorrect or ambiguous data. If IBM Watson can mimic human intelligence, the human resources should taper off at some stage which does not happen here. As such. 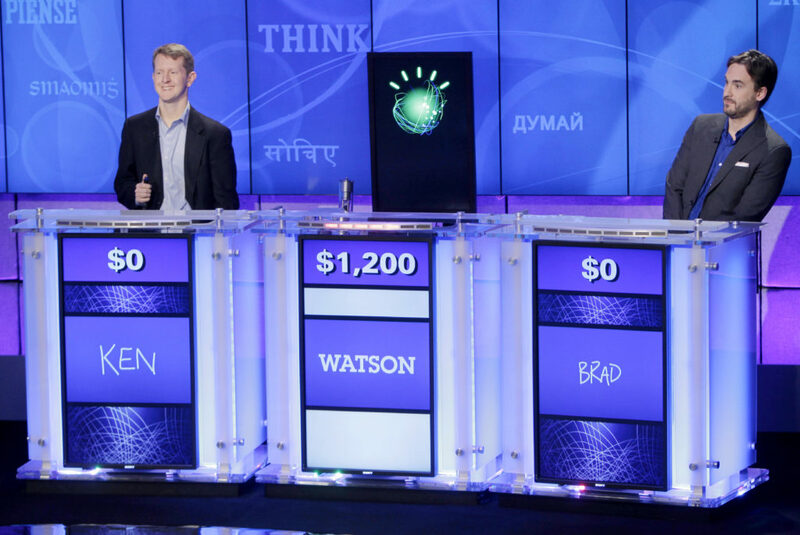 IBM Watson is a consulting service rather than a groundbreaking software product. As someone has mentioned in the comments, humans can work in a space where the context and the problem space is not clearly defined, yet can automatically sense the context, define a problem area scope and carry out unconscious search for existing solutions in the space. If it does not find the answers in the chosen space, it can redefine the boundaries, use discovery to initiate search for known unknowns and unknown unknowns. Eventually, they may be able to find the correct solution to the problem. The current AI system with Bayesian Search, Analogical Reasoning, Evolutionary Functions, Connectome Functions and Semantic Demodulators cannot do all of the above automatically. The Watson engineers who are no doubt a fine bunch of passionate technologists are probably fighting against the revenue obsessed marketing and sales divisions who do not understand that R&D does not work very under external pressure. The sooner IBM Watson understands its mistakes and corrects it, the better. 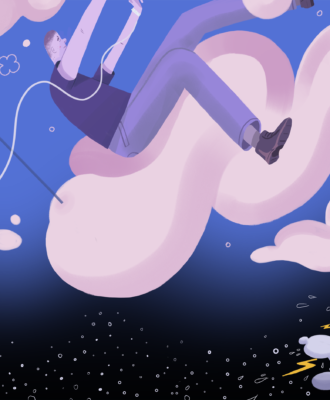 Otherwise, all future products of Watson will be perceived with doubts about its abilities. Great article – that raises many questions. 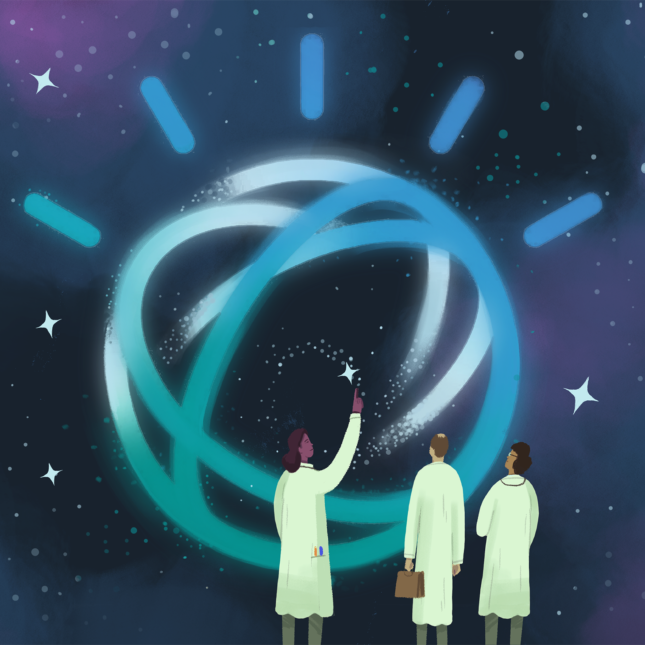 How does IBM Watson guard against the bias of the individual doctors advising Watson? 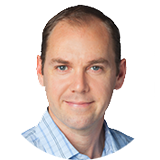 I quickly looked up Dr Andrew Seidman described as a lead trainer of Watson in Open Payments. In 2016 Dr Seidman received $432,359 from Novartis for research on Tykerb? I’m not saying it’s a bad thing to have lead investigators as advisers but what are the checks and balances? Yes I wonder how much of the delays with this are arguments about filtering out those of Watson’s suggestions which may be financially unproductive for providers. I have seen the process for training Watson . It is a very rudimentary technique of feeding in question answer pairs from a simple form . The more pairs you feed the more is the confidence level of the responses a person gets when he queries Watson . This kind of supervised learning with a small set of data will never scale up . It has to be unsupervised learning with information flowing seamlessly from all possible sources in the world . The earlier IBM realizes this they will survive else it is on its way to becoming another Nokia . Risk stratification and personalized service seem to be the issue with Watson. Generalization is not the answer. So can the queries be treated like database searches? and a print out of the reason for the last choice? As for the population and culture, are datapoints set up for that particular region or country when the program is set up? I would think the government or WHO would have stats on that. As for the reliability of research, I would think that could be pre-set by the doctor or hospital based on their standards of what they think are reputable publications and research organizations. With physician organizations I would think that would be fairly known with hospitals or doctors themselves. A margin of how conservative or risky could be set from that median. This however is with little to no information for how this works. I would think if humans need teachers to help learn that AI would be similar. Excellent report! IBM naively expected that they could simulate human intelligence using NLP, Bayesian and text mining algorithms. They should have started with well defined problem with limited scope. 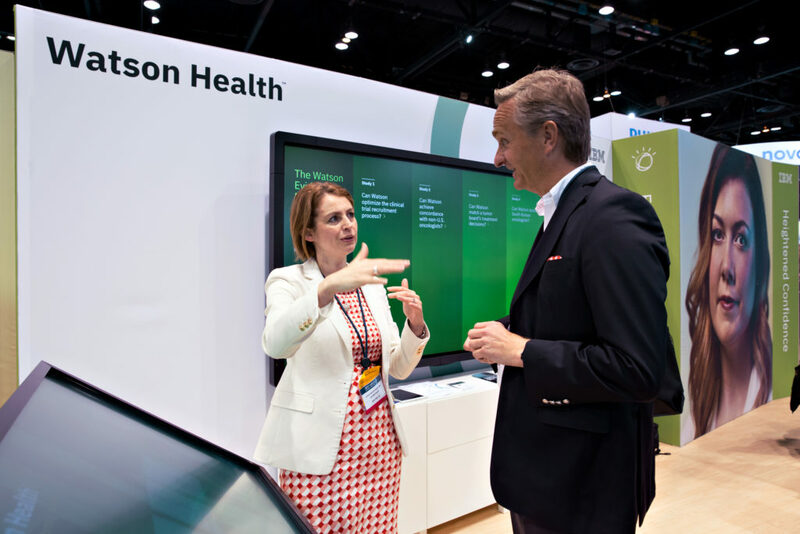 With regards to how IBM or any other AI systems will help shape the future of healthcare, one only needs to see how our current communications technologies have changed how we shop, invest, entertain, learn, and reach out to each other. Does anyone remember the Qwest Communications’ TV commercial in the late 1999, where the weary traveler asked the front desk of a motel for the entertainment options, she answered, “all rooms have every movie ever made in any language anytime, day or night.” Qwest was clearly early in making such claims, but nearly 20 years later, no one thinks it is an impossible to accomplish. Watson may be early in making certain claims, but there is clear indication that’s where the future is headed. The current version of Watson may be compared to the doctor still in the middle of the oncology fellowship training. If an oncology fellow can master all the expertise of that particular program while in training, the fellow would be lauded as a star with a bright future in an academic or clinical career. On the other hand, would the fellow risk her reputation promoting the ideas of a competing program across town? Unlikely, unless she wishes to bring the wrath of the program director upon her and risk not getting a good letter of recommendation. Would the fellow try a “creative” treatment protocol on a cancer with well established therapies and well documented results? I would hope not. So the tendency would be to play it safe. Follow the literature. Follow the prior experience and the cumulative knowledge and (hopefully) wisdom of experts. This would answer why Watson is not (yet) revolutionary. And it shouldn’t be. It needs to stay within the clinical guidelines set by the experts in the field. It needs to play it safe. That explains why experts would say that Watson does not seem to add much. And it should be that way, at least at this early stage of development. Yet, one should also consider that Watson has already learned (and will continue to learn) the major guidelines, at least in English, probably better than most doctors. 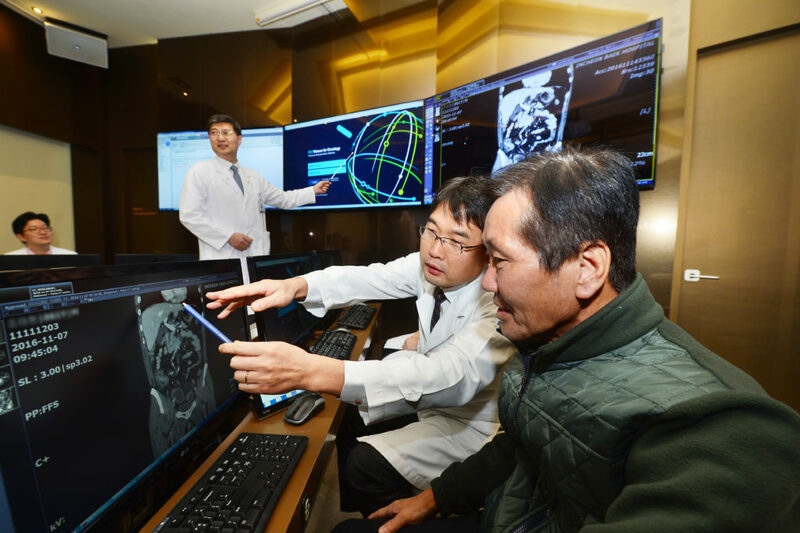 And it will likely improve at a much faster rate than most doctors, and at some point, its insights would be very close to that of the very best oncology experts for every type of cancer (most oncologist sub-specialize in a narrow range of cancers). Having such an expert at ready disposal at every major hospital will be a huge benefits to the patients. Imaging a cancer patient trying to get a second opinion from a world expert on testicular cancer. He would probably wait several weeks and travel hundreds if not thousands of miles for an appointment, while constantly worrying about the disease advancing. He would likely need to pay several hundreds of dollars (thousands more if additional testing is required) out of pocket upfront as the expert is probably not in the network of the patient’s insurance plan. He may then get an opinion that may or may not agree with the local expert’s recommendation. Now, compare that scenario with this: The patient goes to the local testicular cancer expert, have the data entered into Watson, and have a probabilistic recommendation that would match closely that of the world expert. The patient would likely become more assured of the adequacy of the recommendation of the local expert, or at least have a basis from which to discuss the options in case there is a variance of recommendations. All while staying at home every night and saving lots of money. We should avoid projecting our (currently) unrealistic expectations on Watson’s abilities then criticize it for not having achieved it yet. Watson is being promoted as a tool to help physicians make treatment decisions, not to assume the role of the primary decision maker. The best part is that it will get better, to the benefit of the patients, provided that IBM continues to support it financially, technologically, and intellectually, and the medical community learns to accept it and train it, like we train the best of our medical students. Don’t understand your analogy. Providing movies to a hotel room is trivial compared to treating cancer and yet the range of options twenty years after the Qwest commercial is still pathetic. Dr Dave, your thesis may be inevitable, but where will all of these newly minted PCP’s come from? The medical school where my dad went (Tulane) and the med school where I went to grad school (Vanderbilt) now cost between $350,000 and $400,000 for the fully loaded four year attendance. Many of these graduates would like to go into primary care but they would be in debt for the rest of their lives. No, the PCP’s are going to come out of the large state universities if they are to increase their numbers, which are actually static or declining, even if they do have the ability to use supercomputer assisted diagnostics, unless of course you wish to expand these capabilities to oncology NP’s which is where I would draw the line. Well, we can draw any line WE want but in the reality of things and as time moves on what was unacceptable a decade or 3 ago is now common practice. When I started many moons ago a surgeon opened and closed his own cases. Now we have certified OR techs and or PAs or NP’s who close up and dress all work we do. Sure a patient can complain they want to see the Oncologist but then they will need to belly up cash since eventually, insurance will pay different amounts for different levels and since THEY determine that a well certified PA is OK to treat lung cancer with the help of a Watson type product and the copay is zero but IF you opt to go to the Oncologist then the copay is $800 per visit I bet MOST people will not be drawing the same line. There is no shortage of PCPs as the news would like us to believe sure there is a shortage of everything in the mountains of Wyoming or Nebraska but in most of the USA there is no PCP shortage and for those who do practice they are filled quite nicely and would LOVE to take on specialty work if it meant better control of how their patients were treated and better supervision of therapy from cradle to grave and a wee bit extra cash. Take out the liability side of things and WAY more folks will step from pure PCP into PCP guided specialty services. I see it daily with Derm and minor plastics to even minor lacerations and biopsies so the issue is liability and comfort both COULD be solved if someone makes a truly AI dutiful software that info can be plugged into and results graded as to viability are returned. Right now mining small data sets is the limitations of the system using only journals and research is insanity we need to mine ALL patients and that is going to take both economics as well as political change. 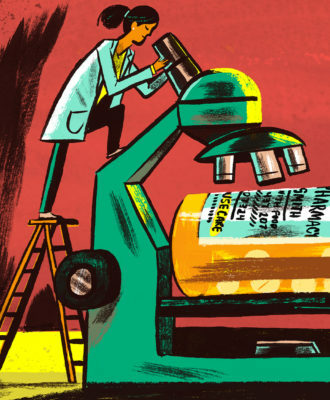 We have to get rid of HIPAA to allow everyone’s data to be included so that we find the magic secret sauce that we are missing in early cancer diagnosis and eventual therapy. Dear Dr Dave. In medicine you generally get what you pay for. Good example is shift from board certified psychiatrists to PCP’s in treating mental illness, or even to NP’s. These folks don’t know therapy, only the current dose of whatever SSRI or stimulant they think they should be writing for. Oncology, you are saying is basically cookbook chemistry? What happens when your patient develops aplastic anemia or some other complication of therapy. Most PCP’s have never even seen a case, let alone recognize one.